BOSTON — Today, Lt. 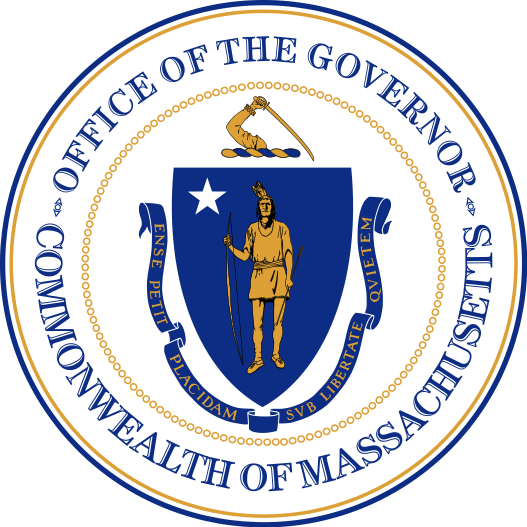 Governor Karyn Polito announced that the Baker-Polito Administration will re-file An Act Relative to the Harmful Distribution of Sexually Explicit Visual Material. First filed on April 25, 2017, this proposal modernizes the laws governing the distribution of sexually explicit images and empowers District Attorneys with additional tools to protect children. Lt. Governor Polito joined Secretary of Health and Human Services Marylou Sudders, Deputy Secretary of Public Safety and Security Jennifer Queally, District Attorney David Sullivan, Chelsea Police Chief and Mass Major City Chief President Brian Kyes and members of the Legislature to announce the filing at a meeting of the Governor’s Council to Address Sexual Assault and Domestic Violence of which she is the chair. 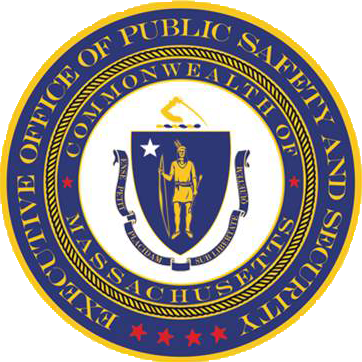 If passed, Massachusetts will join states from over half the country that have enacted similar legislation to protect their citizens.